When it comes to extending your indoors outside, you want to deal with only one company. At Forever Green Landscaping, we handle your entire project from design through construction. We’ll get the right permits and organize all of plumbing, electric and other subcontractors who’ll be creating your backyard paradise in northern Worcester County, MA. You can relax and watch as your outdoor dream becomes a reality. Your outdoor living areas, water features and outdoor lighting will transform your backyard from blah to beautiful. 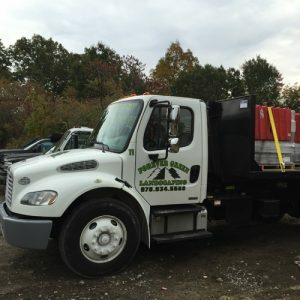 For the past 13 years, we’ve been creating and building landscape and hardscape features in the Central Massachusetts region. Since 2008, we’re Aquascape® and RainXChange™ certified as well as we’re certified with the National Concrete Masonry Association. 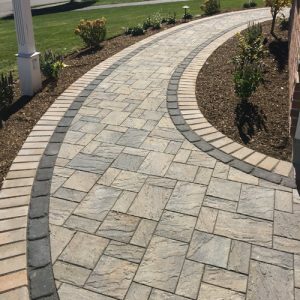 We’ll complete all of your projects in a timely manner, using professional landscaping standards and maintaining a high level of quality. Do you have a design in mind for your outdoor living space? Then call us today at 978-534-5588 or fill out our contact form. We serve all of Central Massachusetts including the cities of Bolton, Harvard, Lunenburg and Lancaster.